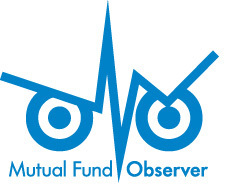 This entry was posted in Current, Mutual Fund Commentary on March 1, 2019 by David Snowball. January 1, 2019. Welcome to a New Year! This entry was posted in Current, Mutual Fund Commentary on January 1, 2019 by David Snowball.